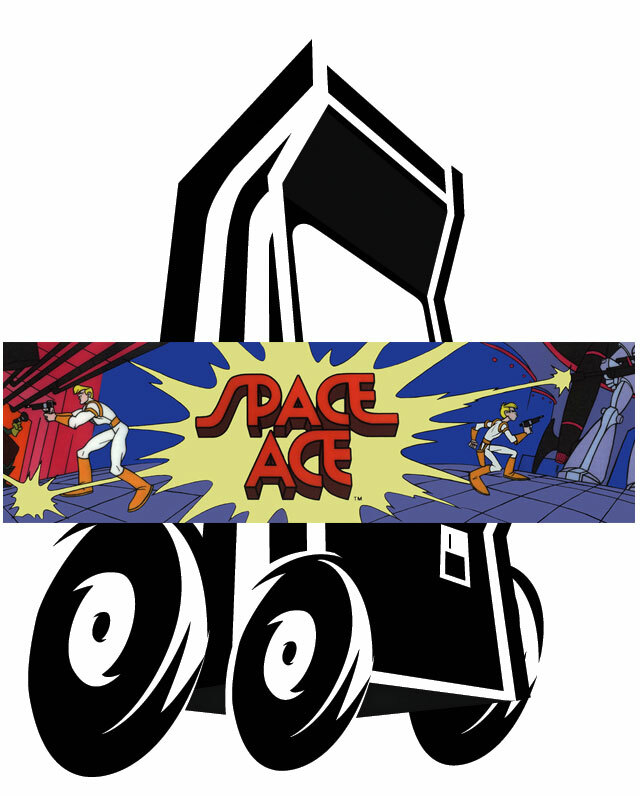 Space Ace! Defender of justice, truth and the planet Earth. Ace is being attacked by the evil commander Borf. Struggle with Dexter to retain his manhood. Destroy the Infanto Ray. Defeat the evil Borf. Be valiant space warrior. The fate of Earth is in your hands. H: 73", W: 25", D: 30"